Calling an HVAC contractor can be stressful for any homeowner – usually because of cost-related fears! Not all service calls are as expensive as you may think, and the cost of new HVAC equipment may be less than you expect. 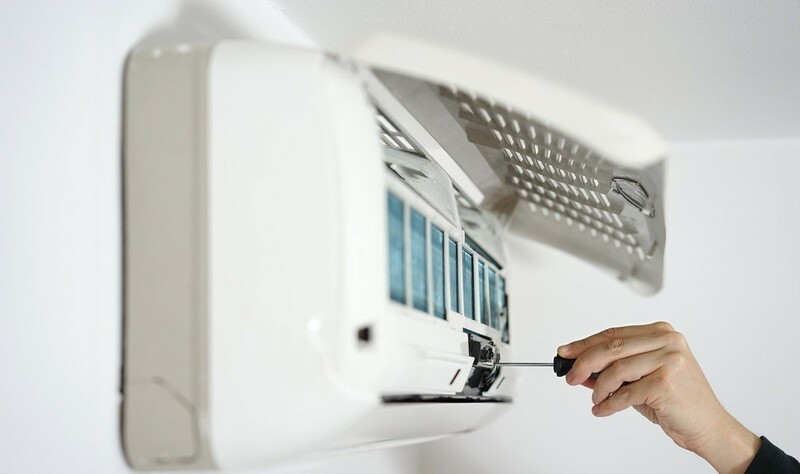 While equipment prices vary based on the model you select, and service charges differ from one company to the next, here are some average HVAC costs to give you an informed idea of the expense you may face. The cost of a new HVAC system installation depends on the type of system you want to have installed, the equipment model you choose, and other factors necessary to make the installation a success. The average costs for common HVAC installations are listed below. HVAC costs for preventative maintenance vary from one contractor to the next. Many companies offer preventative maintenance agreements covering maintenance tune-ups for both heating and cooling systems annually. Signing up for an agreement typically offers discounts on the tune-up and may provide additional perks such as waived service call fees and priority repair service. The best way to find precise HVAC costs is to get an estimate from a local heating and cooling professional. HVAC.com connects you with HVAC contractors in your area through our Contractor Directory. Search by your ZIP code to find local contractors who are happy to assist you in estimating HVAC costs for your home. 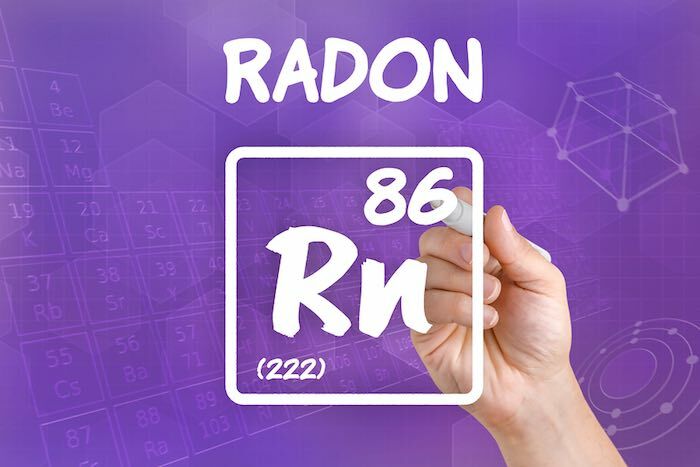 What is Radon and How Do You Keep It Out Of Your Home?